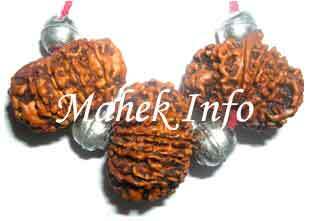 Description of Rudraksh Education Pendant : It is very beneficial to build you concentration and memory. If you have flickry mind and are not able to memorize on one thing, this pendant is must for you. 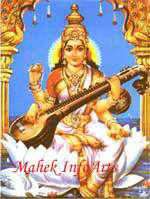 Those who are studying or in a Job which require mental abilities shall wear it. 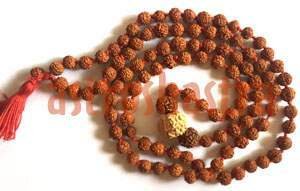 The malefic effects of mercury, which cause mental fatigue, lack of energy to materialize thoughts, failures are ended by wearing this Rudraksha pendant. Ten Faced Rudraksh has the combined powers of Ten gods stored within. 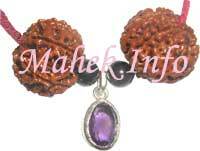 Four mukhi represents Goddes Saraswati (Goddess of education) This combination is very beneficial for students. 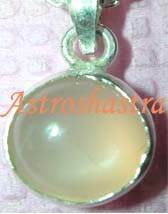 Those having malefic Mecury or combust mercury in their horoscope, wearing this pendant is very helpful. 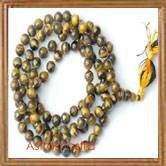 It would be sent after energizing in your name so that it give maximum result to you.